Today, the stock market is at an all time high. American’s are riding a wave of prosperity not seen in a long time. The obvious question on many minds, is when will the stock market begin to decline. 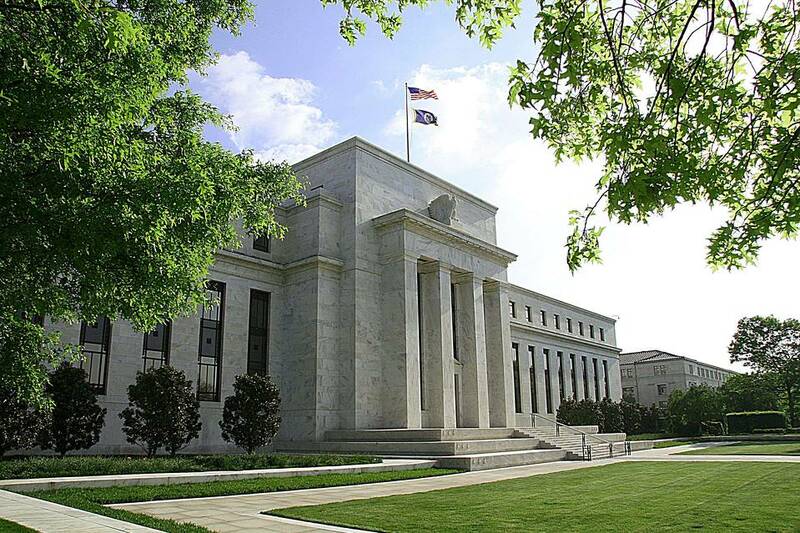 Recently, a review of the actions of the FED in lowering interest rates in early 2008 has spurred a new interest in predicting market declines. As an attorney, my experience has shown that the number of commercial loan defaults can assist in predicting a slowdown of the economy. In 2007, our firm began to see an uptick in its commercial loan collections cases. These cases came from Banks, Leasing Companies and others. It began gradually in the last quarter of 2007 as large institutional clients who had previously sent only a few files a year started to send upwards of a few files a month in 2007. This figure increased dramatically during the first half of 2008. After the collapse in October of 2008, we began to see an avalanche of delinquency cases in our office. In December of 2008 alone our office received large commercial claims on a scale not seen before. Banks are required to report their loan delinquencies to the Federal Reserve. These figures are available for review here. These numbers are a very good predictor of how the economy is doing. They show not only the income of the banks we all rely upon, but they also show the health of industries that rely on loans from these banks. The good news at this point, is these delinquency numbers are still very low. A review of the 2007-2009 figures shows the dramatic increase and the default increase in the beginning of 2008. We are not seeing these high delinquencies at this point. Take this advice for what it is worth. We are attorneys not at all investment advisors. However, these figures and our experience handling bad debt and collections for all types of businesses shows a few trends. The best advice, is keep your eye on some of these loan delinquency reports coming out of the FED. If they start to change, beware.